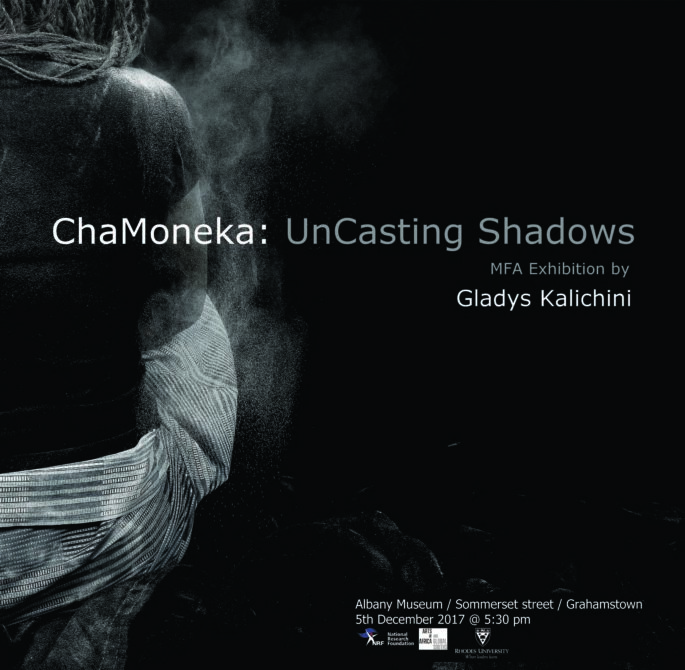 Born in Zambia, Gladys Kalichini became an artist because she wanted to understand and experience the world around her; to look at the world and express her perspective of it in a personalized manner. Although Kalichini grew up believing that artists were born and not made, she understood the decision to be a practising artist is a conscious one. In the midst of working to attain her MFA from Rhodes University in South Africa, Kalichini applied to AIR and was awarded with the opportunity to undertake her residency at The Fountainhead Residency in Miami. In planning for her two month, March – April 2017 residency in USA, Gladys Kalichini hoped to make significant strides in realising a project based on the historical narratives of two Zambian women, Alice Lenshina (b.1920 – d.1978) and Julia Chikamoneka (b.1910 – d.1986). Having collected a vast amount of information on her subjects, and conceptualizing, Kalichini’s goals for the residency included developing, stretching, and enriching the project even more through research and dialogue, attempting to establish links and possible collaborations for the project, making significant steps towards effectively publishing the project. Her residency at The Fountainhead offered her the chance to do just that. Kalichini details her achievements during the residency programme in an article that explores the product of her time in Miami. Kalichini’s only hope was that she better exploited the opportunity to build a network; she believes that artistic practices are enriched through the experience of other cultures and exchange of information.